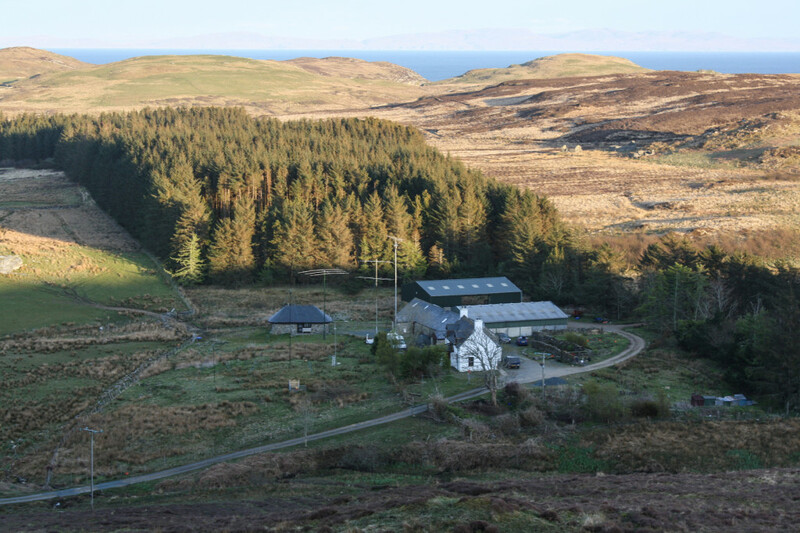 Happy to announce that I’ll be joining the Camb-Hams on another trip to the Isle of Mull (IOTA EU-008) on 10-16 May 2013 operating as GS3PYE/P. Thirteen operators will be active on all bands and many modes from 2m to 160m. We will also be active on 472KHz for the first time. The HF bands will be covered by five simultaneous stations, while the 6m, 4m and 2m stations will have a great take-off towards the UK and Europe from the island’s south-east coast in IO76 square. We will have an antenna elevation system for 2m EME activity and will also be on many of the VHF/UHF satellite passes. WSPR beacons will be operating on most of the inactive bands to help find the best propagation. We’ll also have satellite gear with us too. You can find more information at http://dx.camb-hams.com to keep up with the activation.